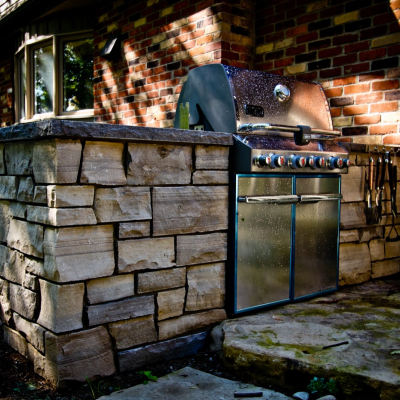 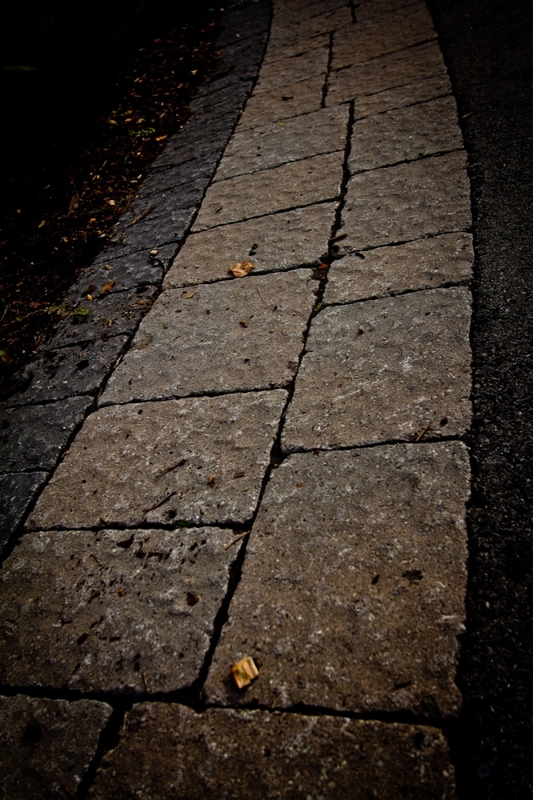 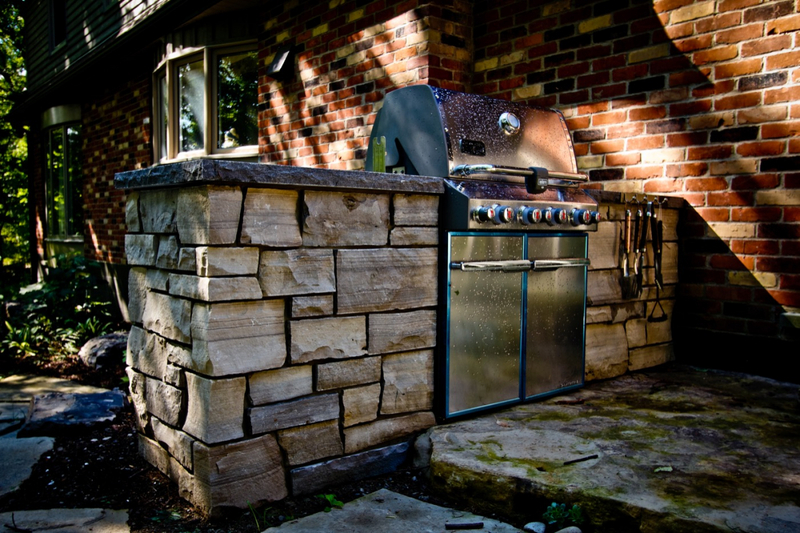 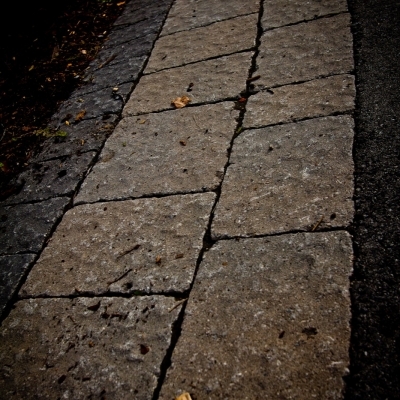 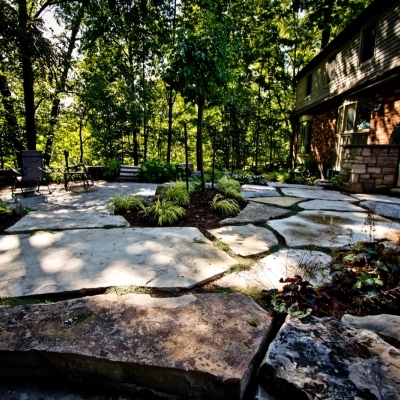 Click the thumbnails below to view a larger image from our gallery of hardscapes. 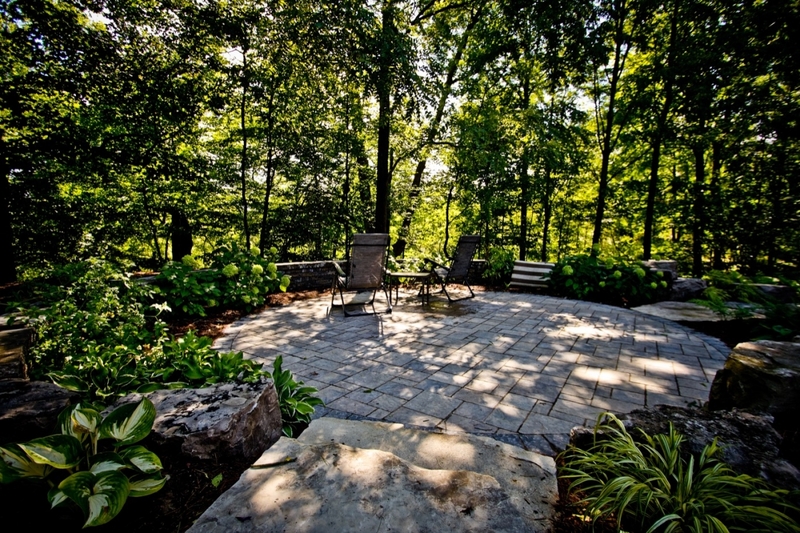 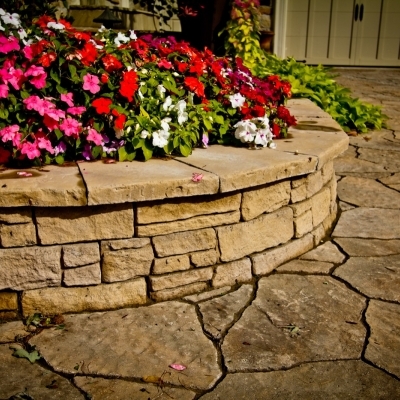 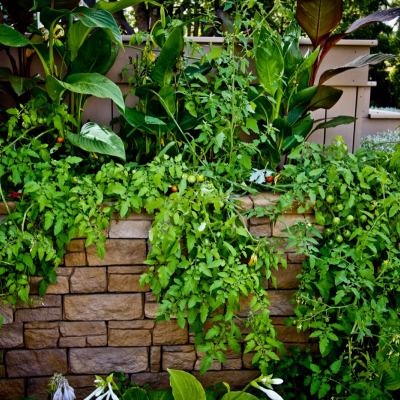 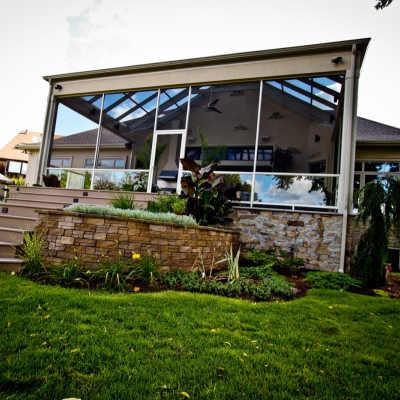 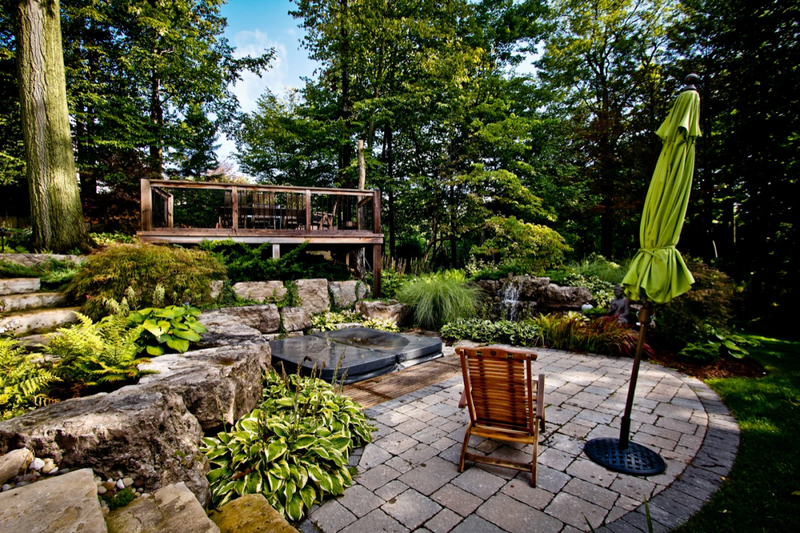 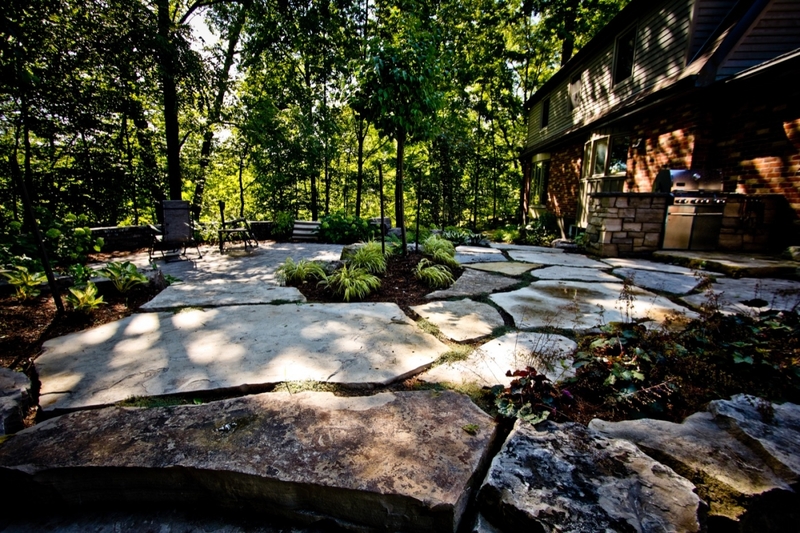 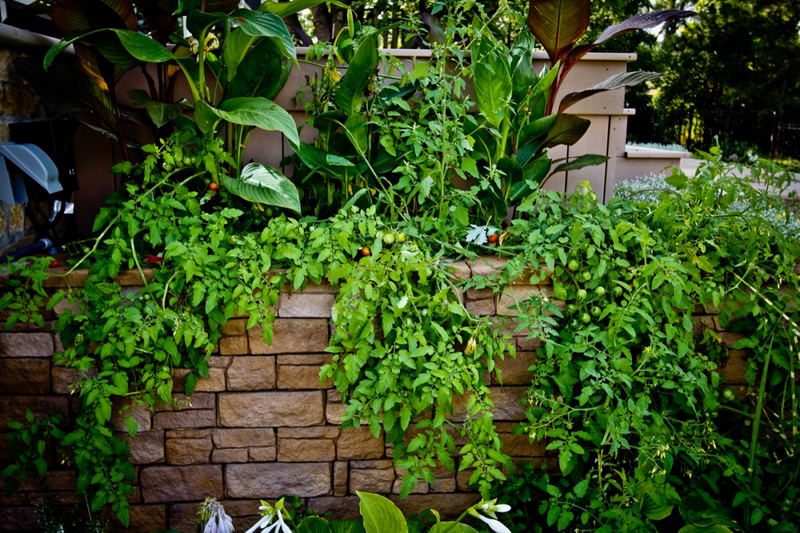 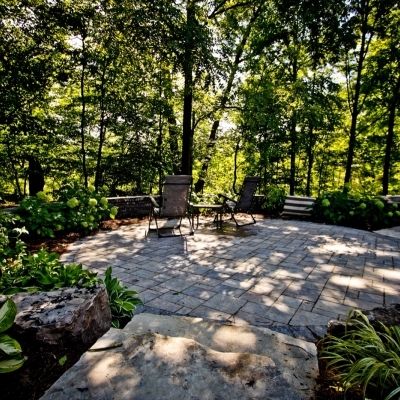 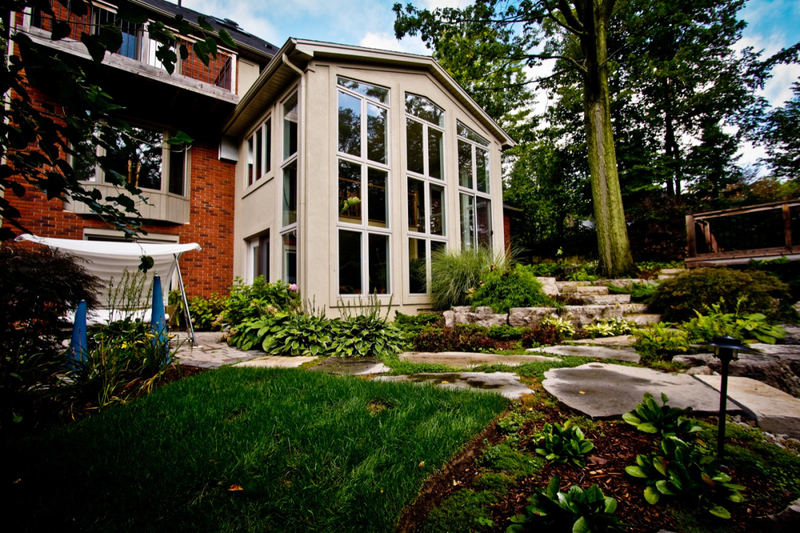 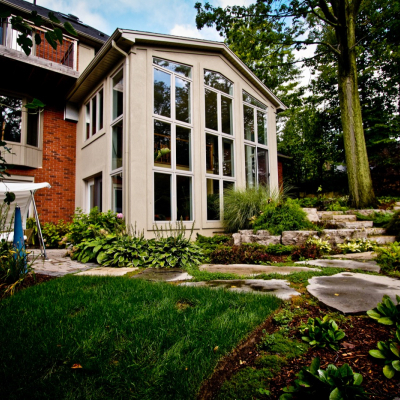 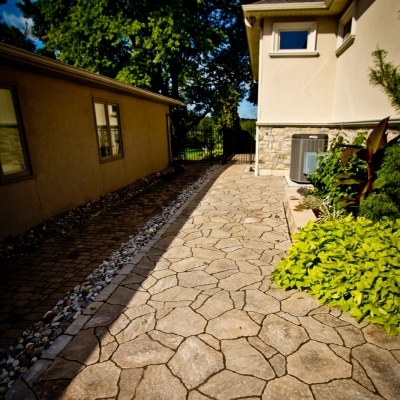 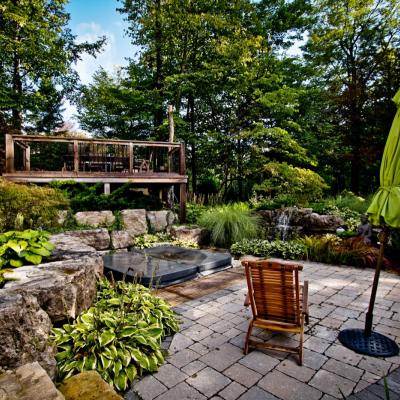 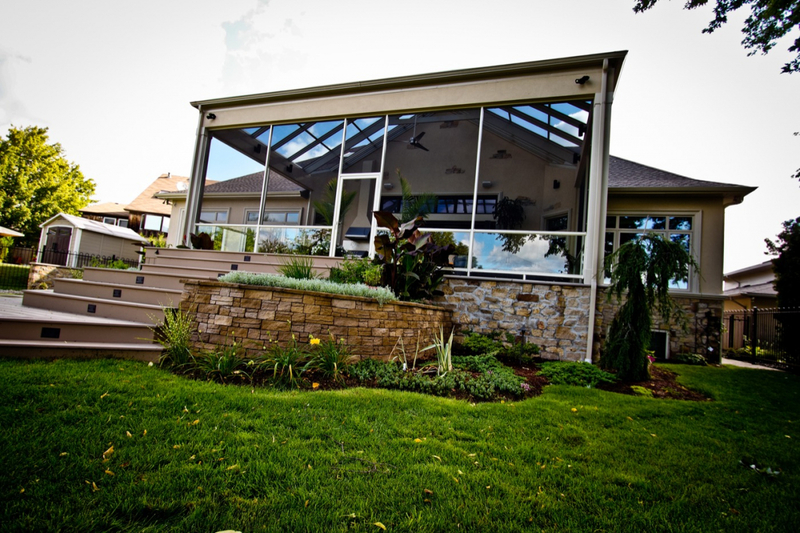 We have used Scott's landscaping several times for small and bigger projects with incredible results. 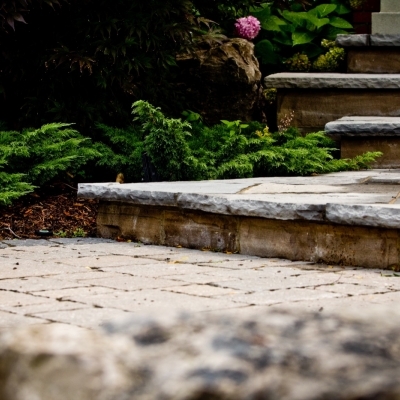 Scott is very approachable, professional and the quality of his work speaks for itself. 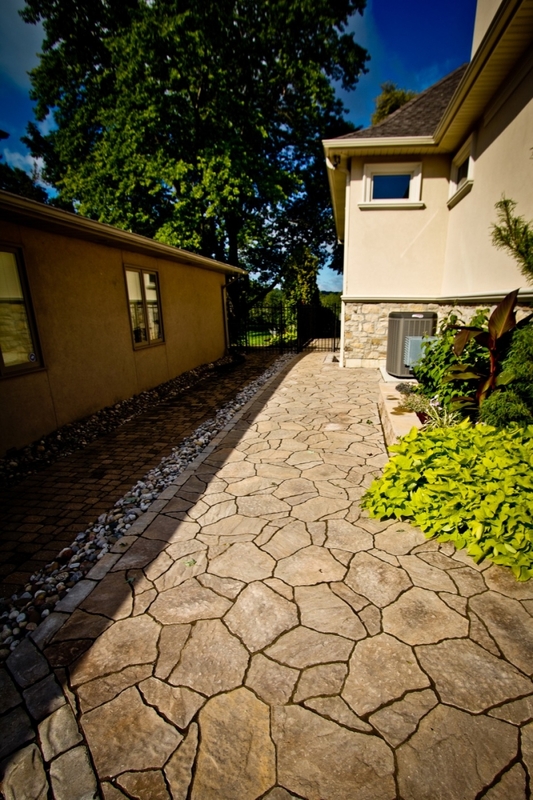 His team is polite, hard working and will complete your job in a timely manner. 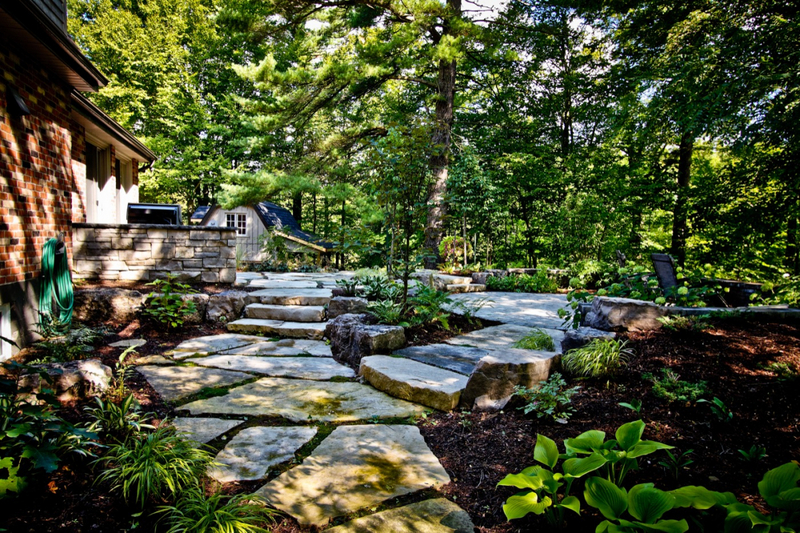 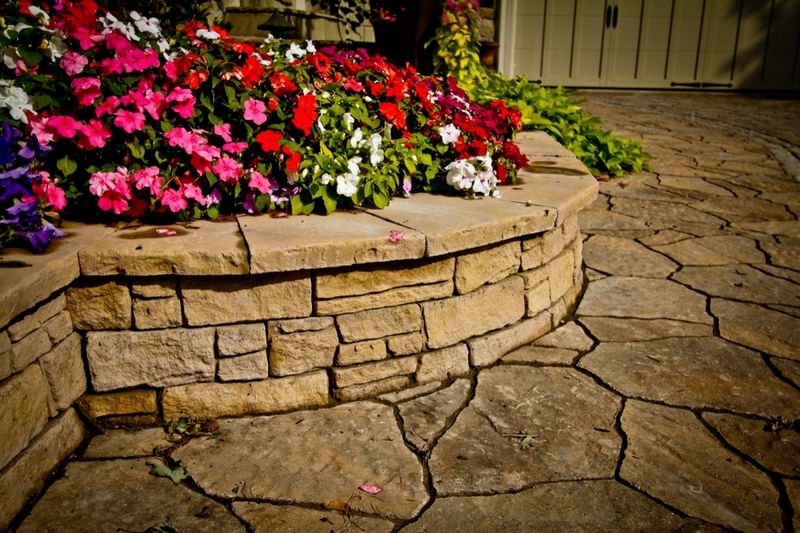 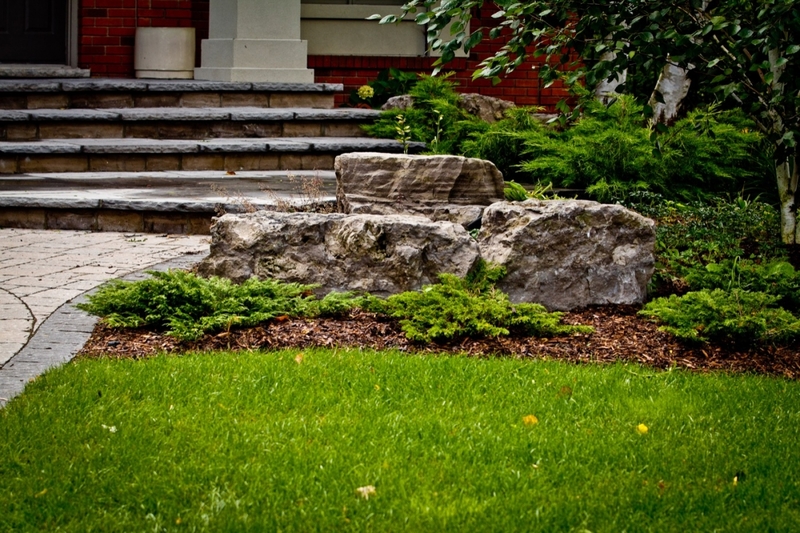 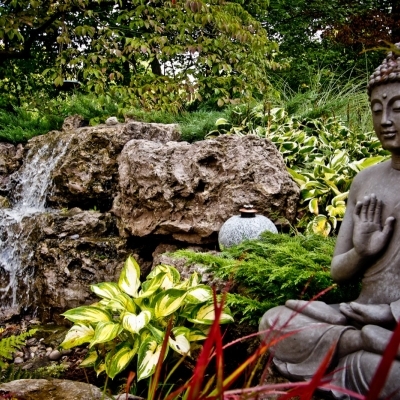 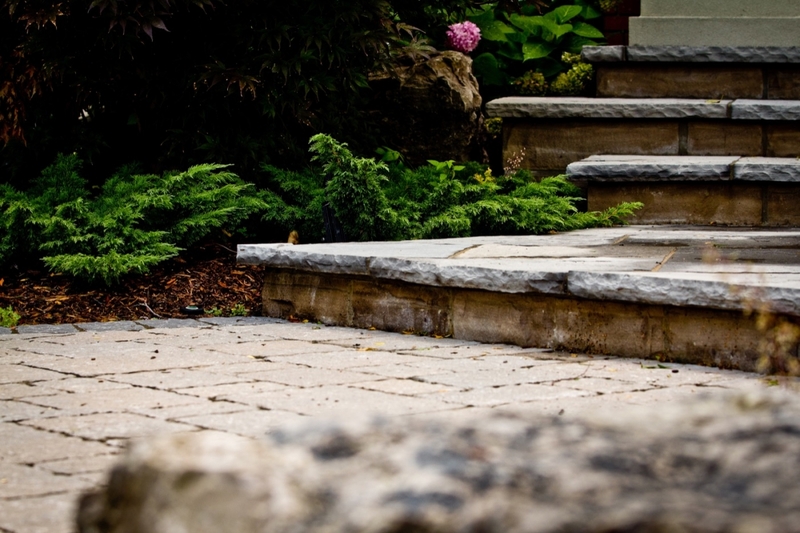 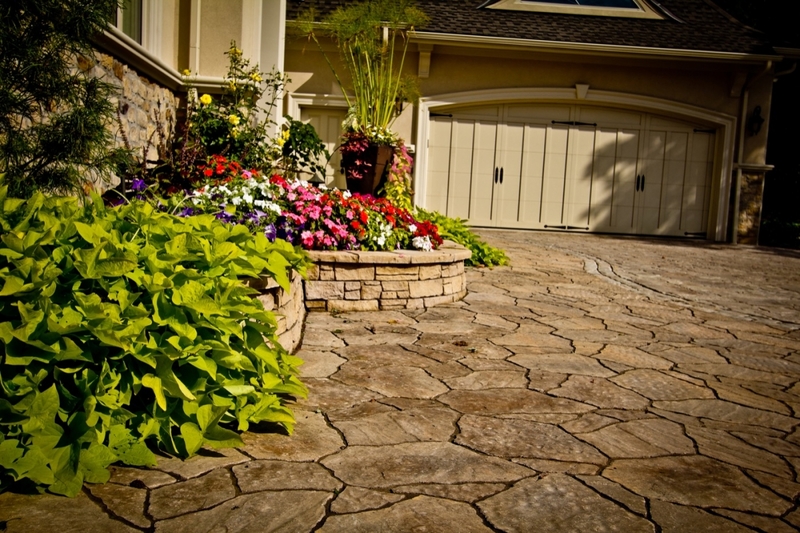 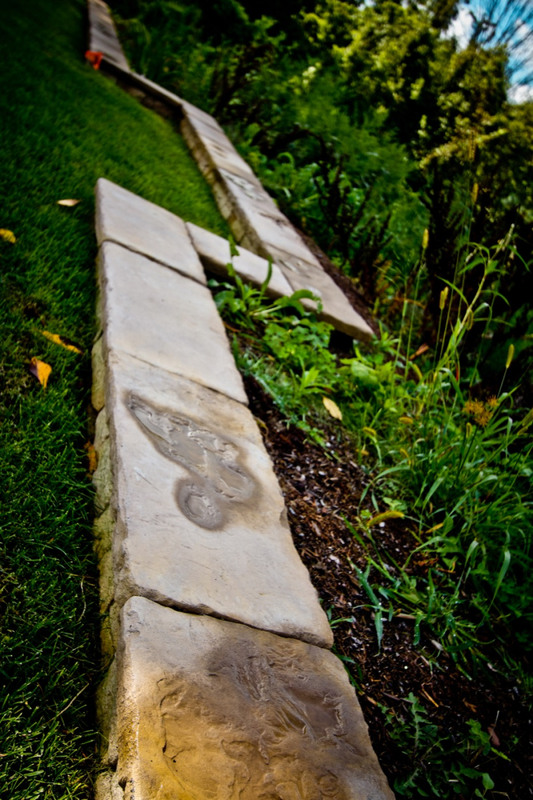 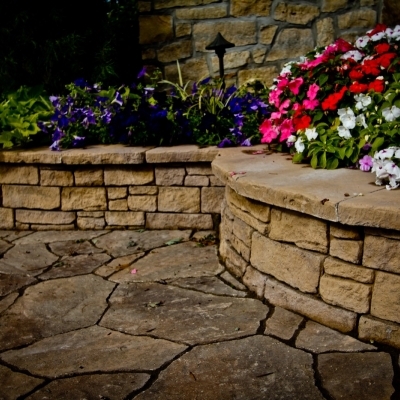 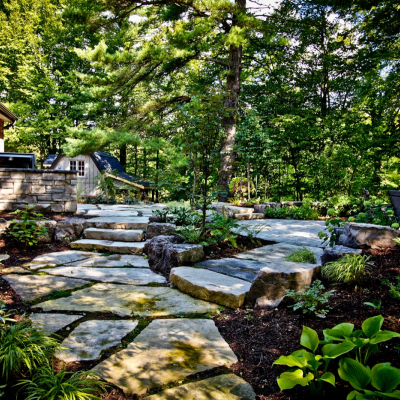 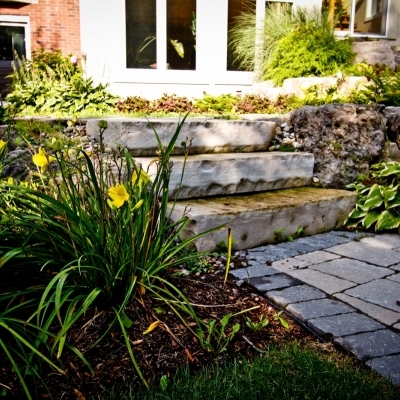 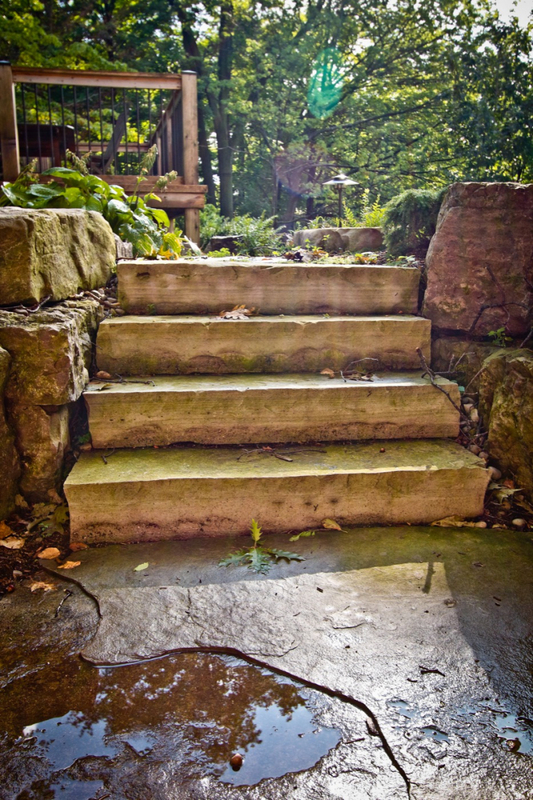 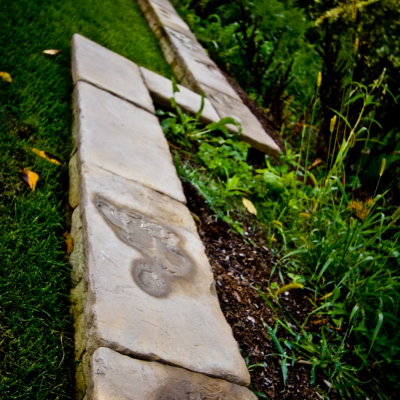 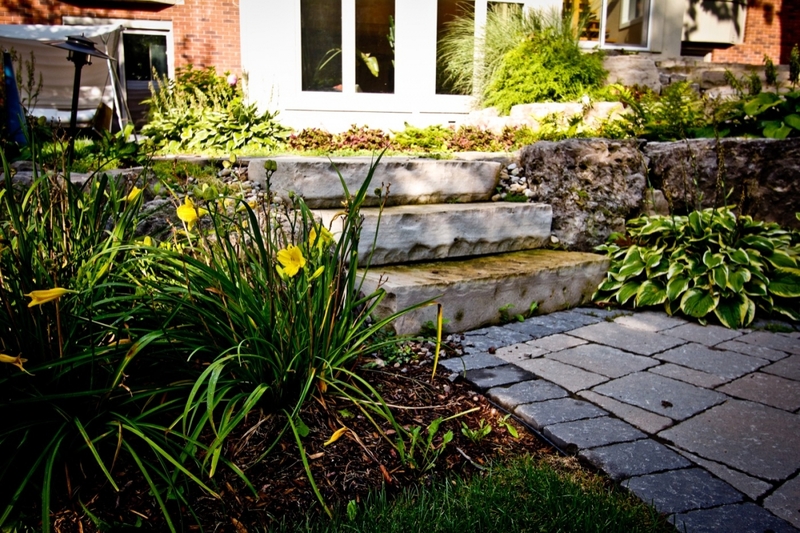 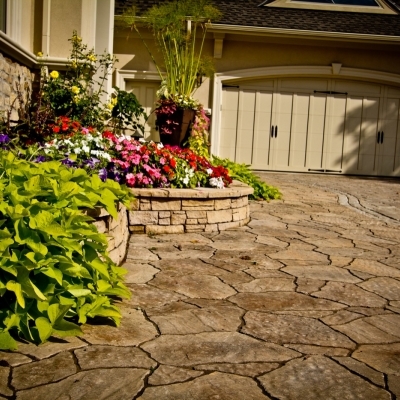 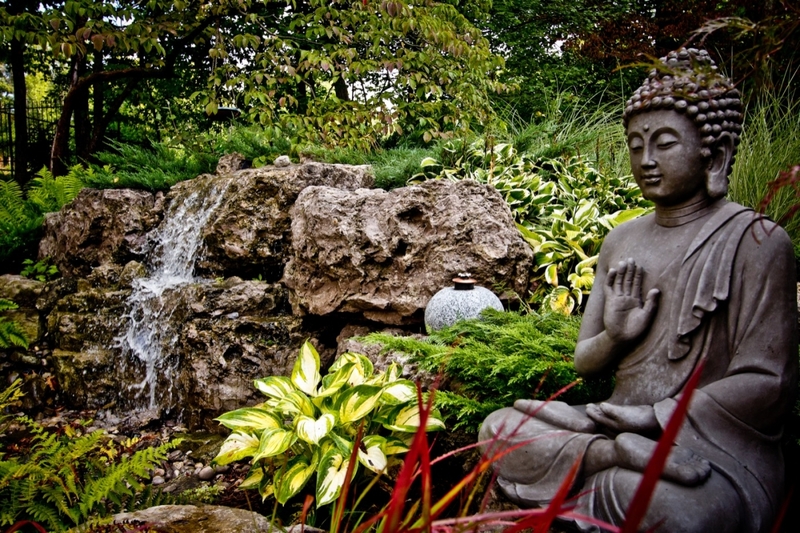 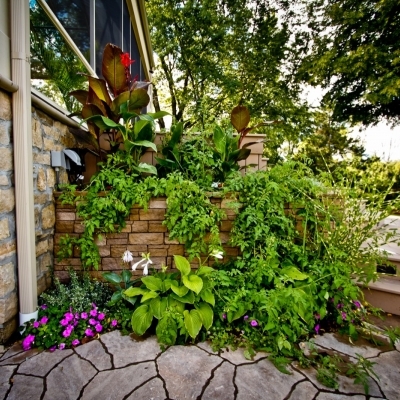 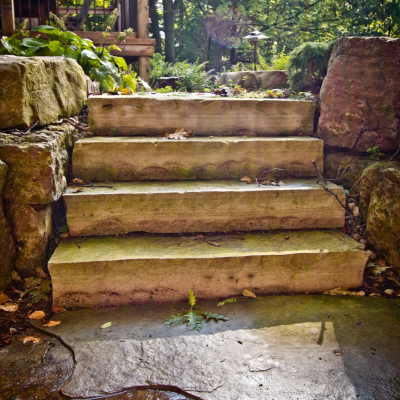 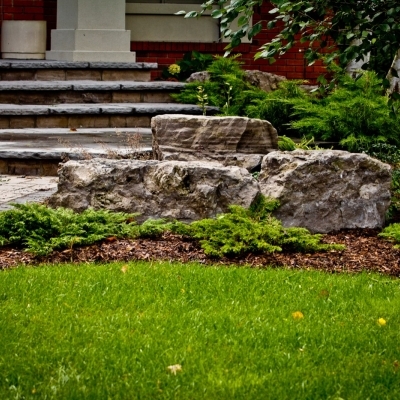 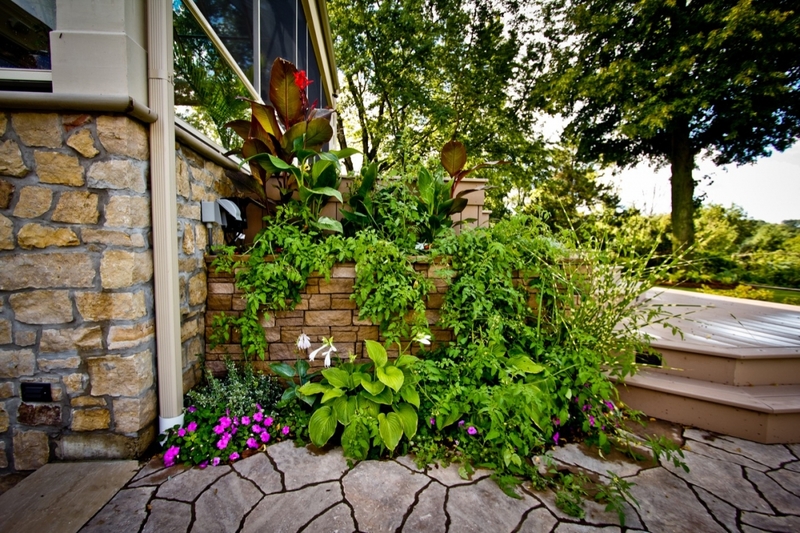 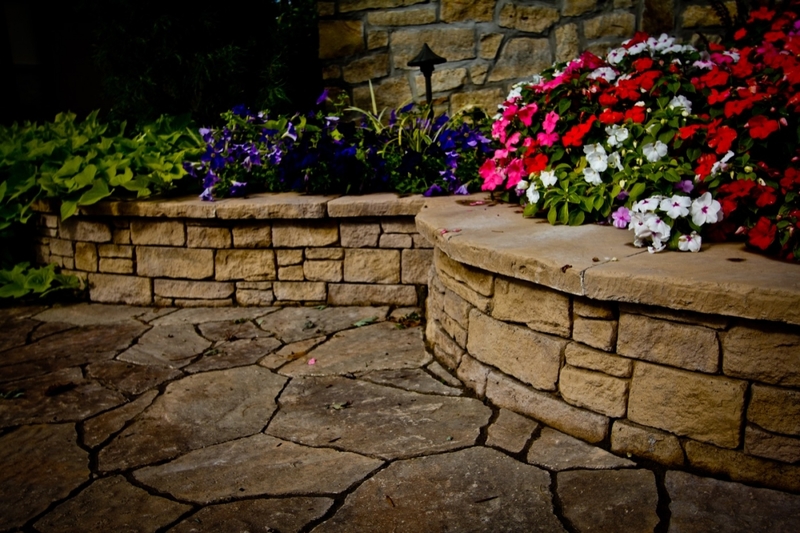 Give Scotts landscaping a call, they will make your landscaping dreams come true.